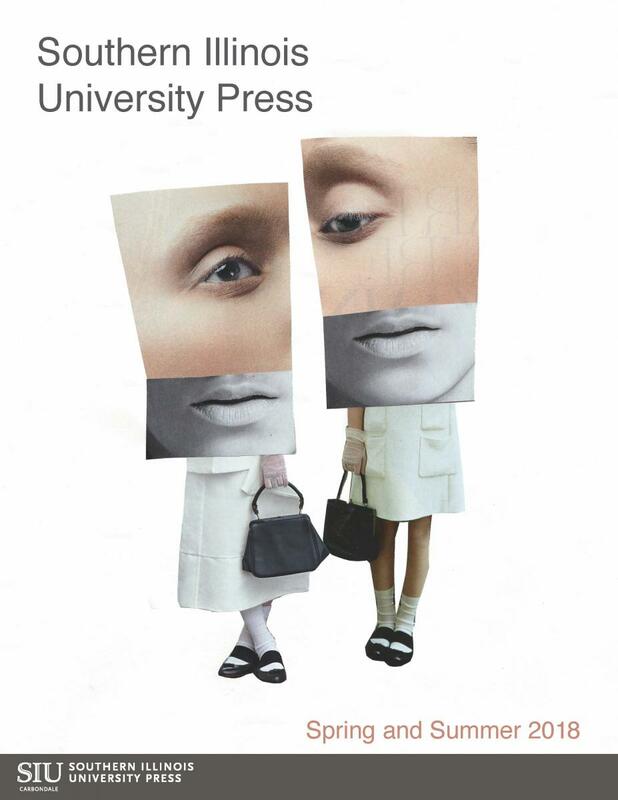 The information collected through Southern Illinois University Press’s website (including address, phone number, email address, and credit card number) will be used in the verification of your order. SIU Press and its distributor, Chicago Distribution Center, will not sell your contact information to any party. 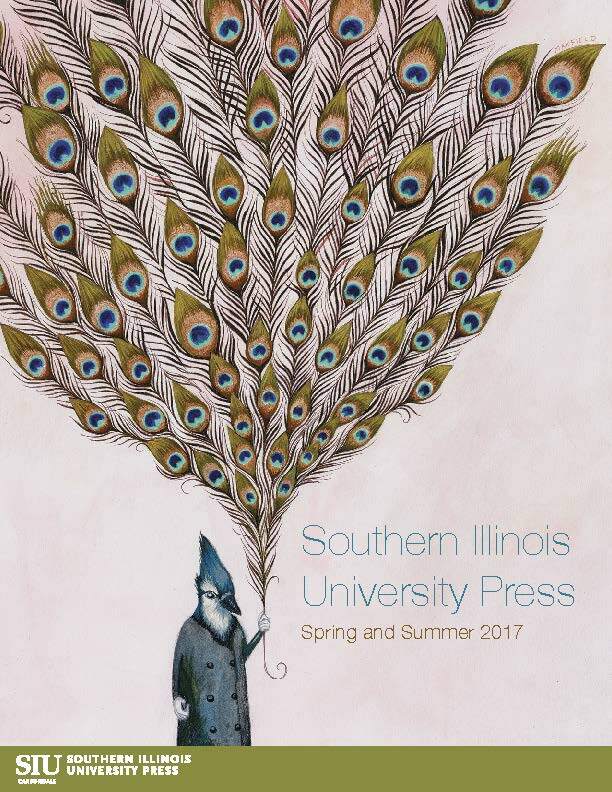 Those who purchase SIU Press titles may receive catalogs and email announcements through Constant Contact. For those interested in receiving tailored email announcements (based on subject area or personal interest), please indicate your preferences by logging onto your Constant Contact account (accessible from all pages of SIU Press’s website). If you do not wish to receive communication in the form of catalogs, mailings, or email announcements from SIU Press, please contact the Marketing and Sales Manager.